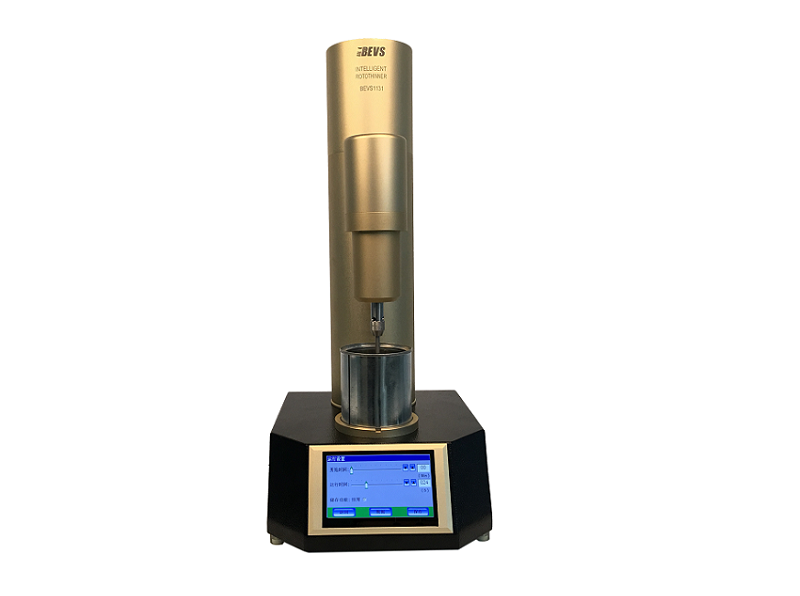 BEVS 1132 Intelligent Cone and Plate Viscometer is a highly accurate instrument that research the rheological properties of fluid products. 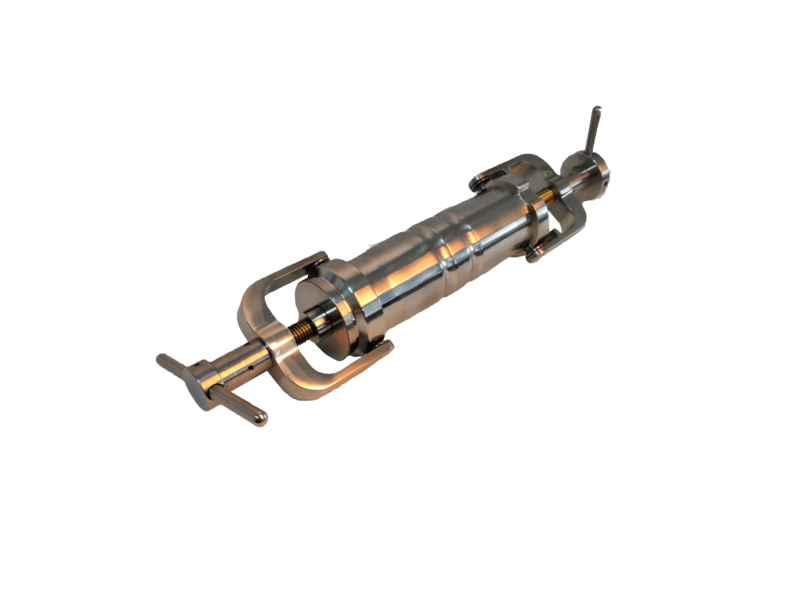 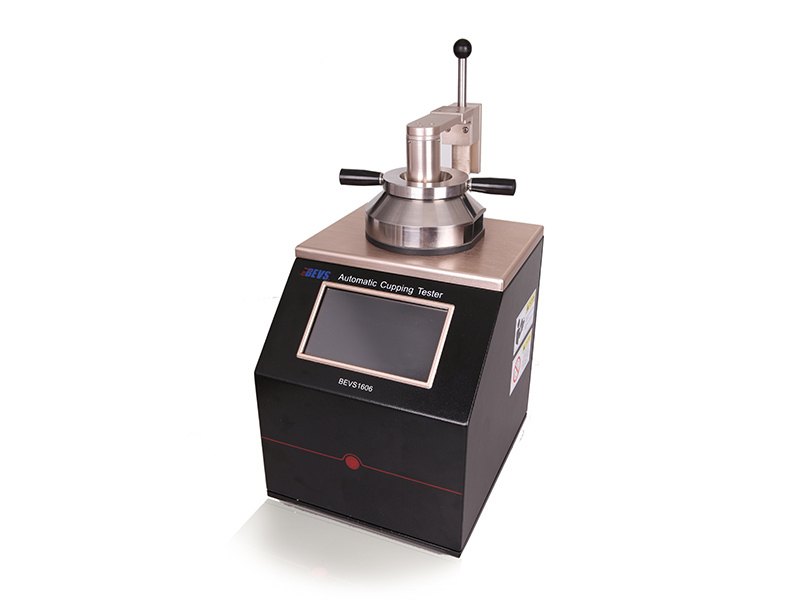 It is a automatic viscometer with adjustable shear rate and controllable temperature. 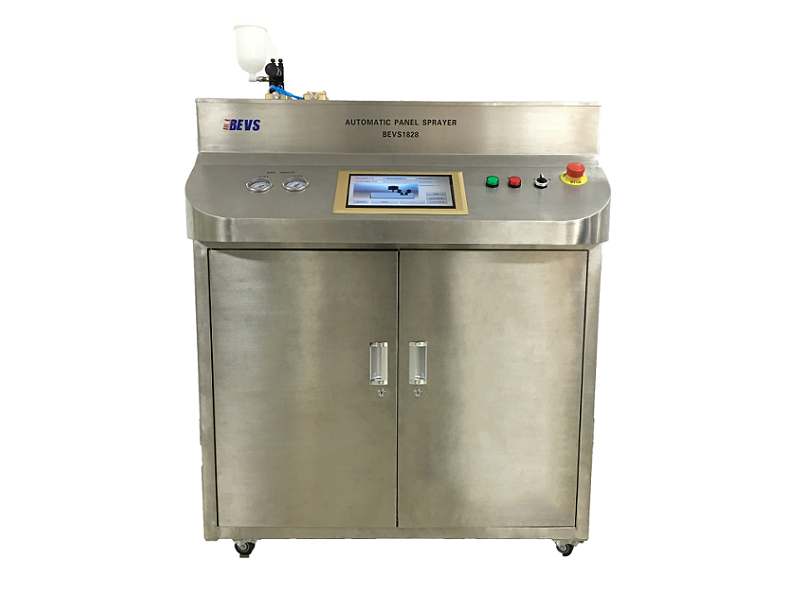 High precision DC motor and automatic lifting platform to keep the viscosity measurement becomes simpler and more accurate. 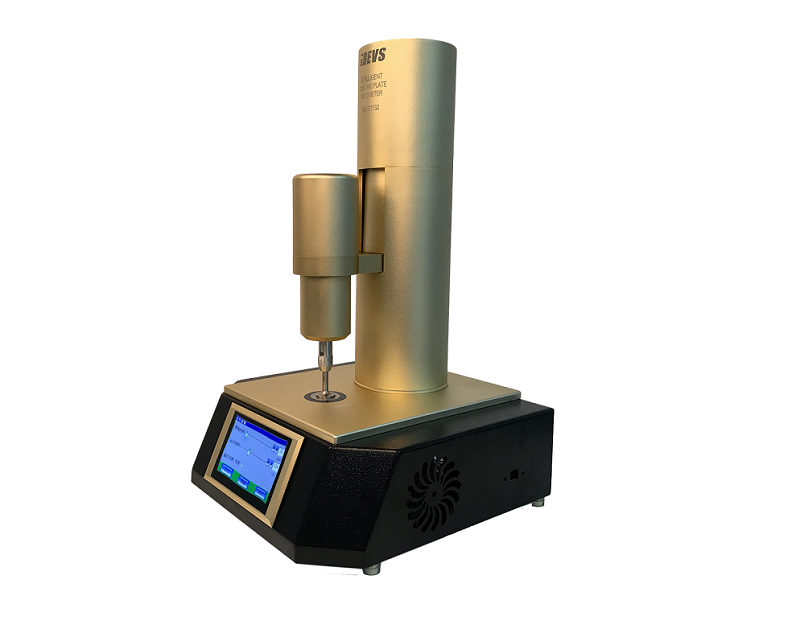 Since Newtonian or non-Newtonian fluids show different viscosities relative to the shear rate, the BEVS1132 Intelligent Cone and Plate Viscometer strictly control the shear rate of 10,000 S (BS standard) and 12,000 S (ASTM standard). 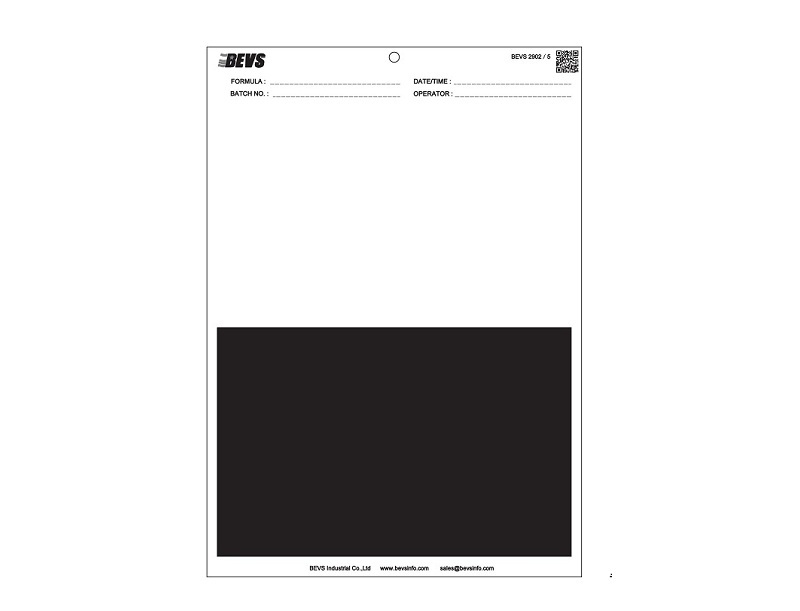 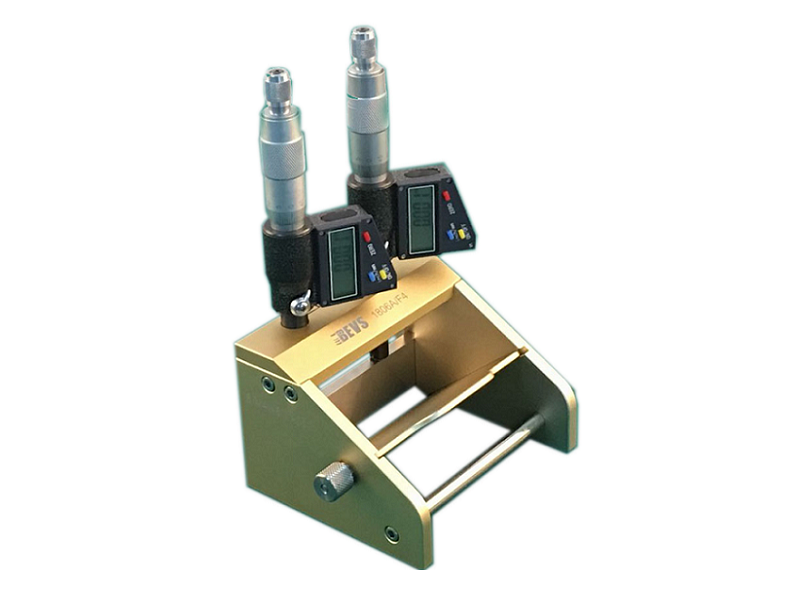 In addition, the shear rate of 333-20000 S can also be freely controlled by the operator. 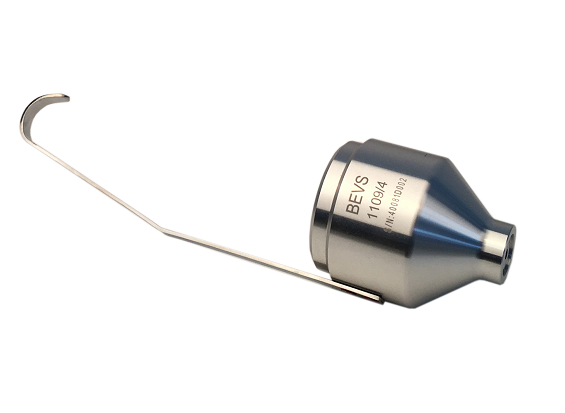 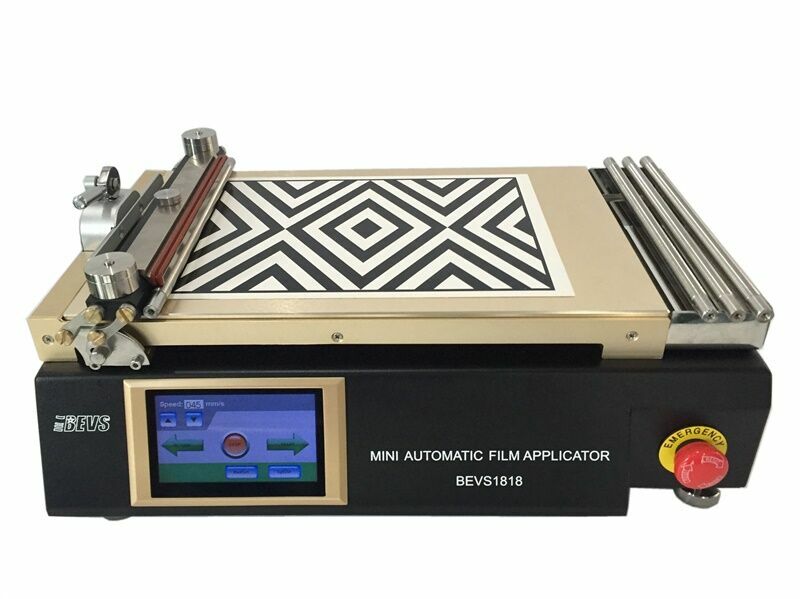 Since most viscosity measurements are very sensitive to temperature, the BEVS 1132 can accurately control the temperature control plate from +5 - 75 °C by placing the sample on the temperature control plate. 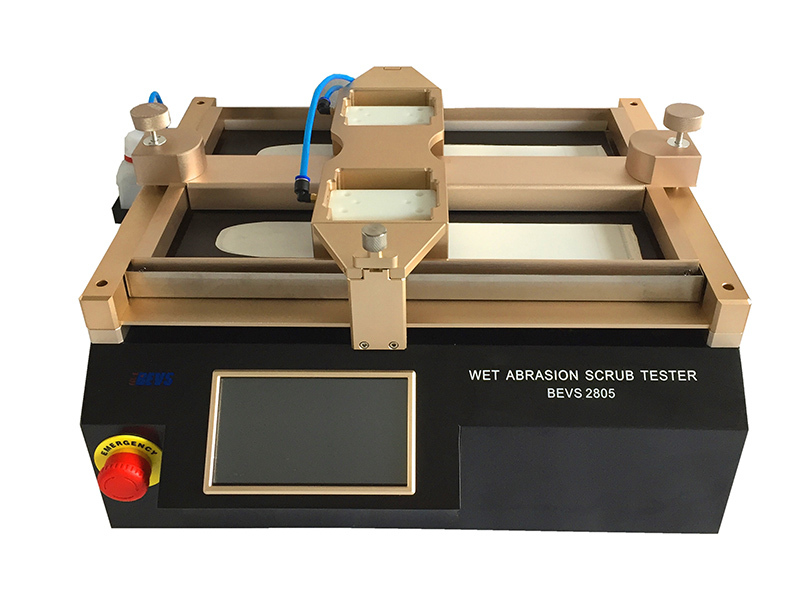 The temperature curve and the shear rate viscosity curve can be obtained. 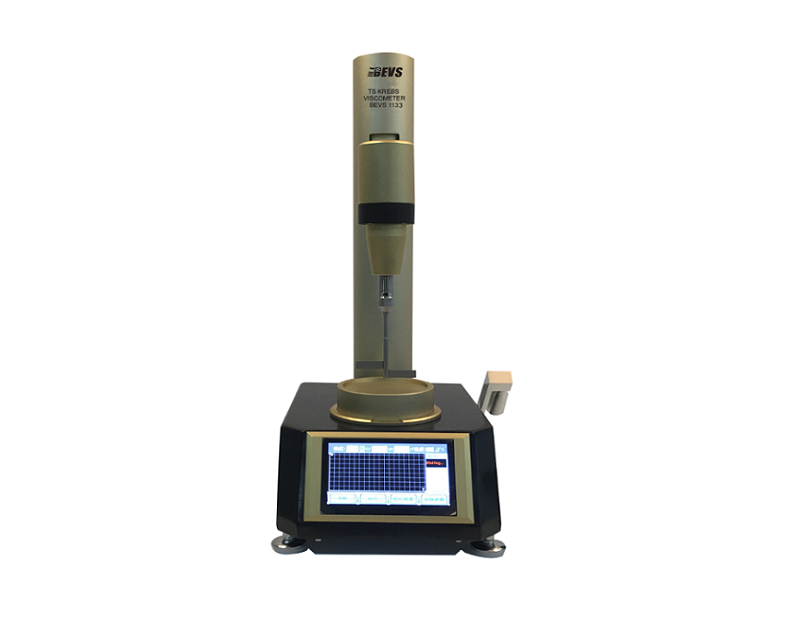 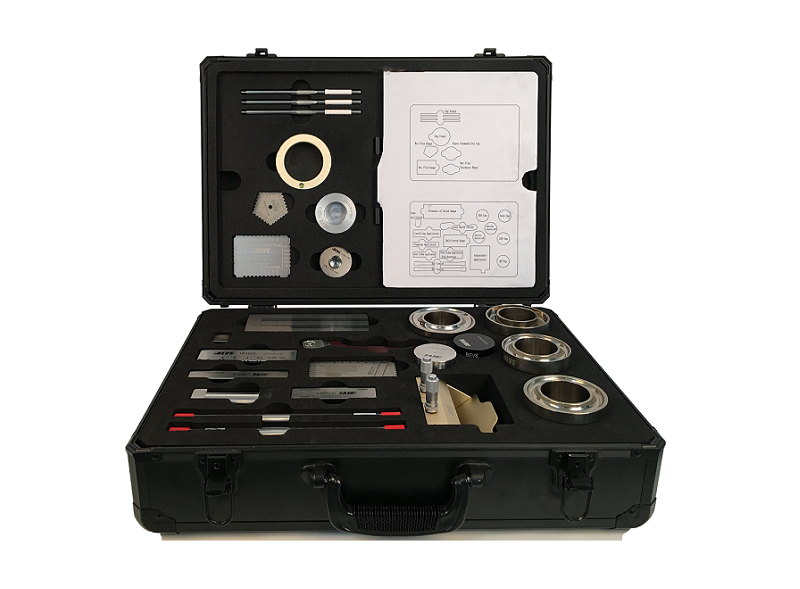 The portable instrument makes it more practical and versatile in the study of rheological properties of Newtonian or non-Newtonian products.